What is Supply Chain Management Software? Supply Chain Management software facilitates a comprehensive management process, involving flow, manufacture, and supply of goods where raw materials are converted into final products. The streamlined process followed in supply chain management maximizes the customer value and helps in winning a competitive advantage in the marketplace. 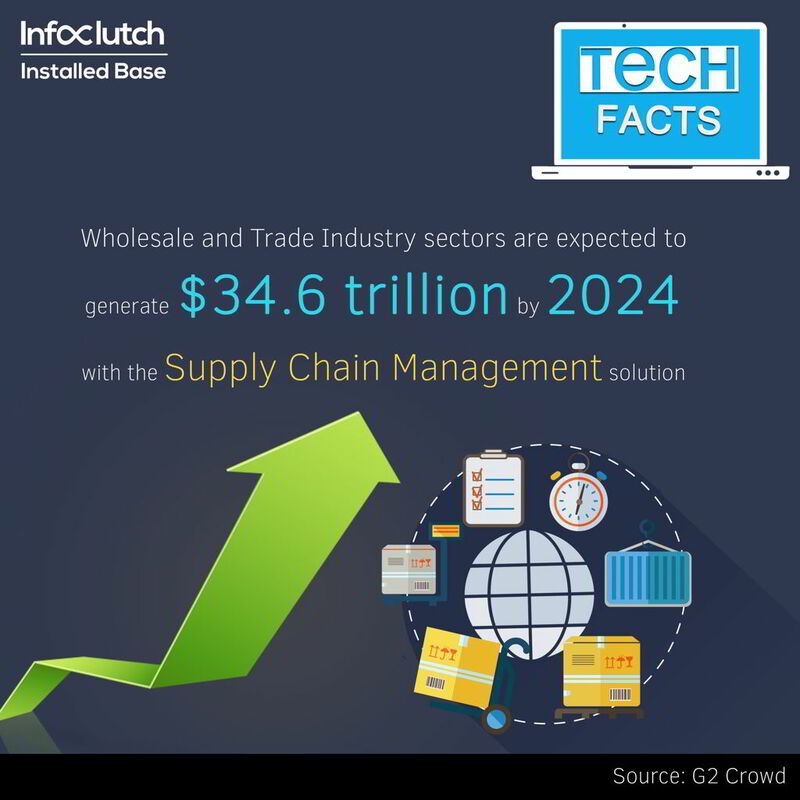 Supply chain seamlessly connects individuals, resources, technologies, organizations involved in the manufacture, production and supply process of a product. It encompasses the activities such as handling of materials, fulfilling orders, keeping track of information of all the parties, participating in the entire process who are wholesalers, retailers, manufacturers, logistics provider, and supplier.